Gearbox Software today announced the official release date for the first of five planned characters heading to Battleborn alongside details for a double experience points event. The deadly warrior-monk healer Alani will make her debut in Battleborn on Tuesday, May 31st, on all platforms including PC, Xbox One and PlayStation 4. 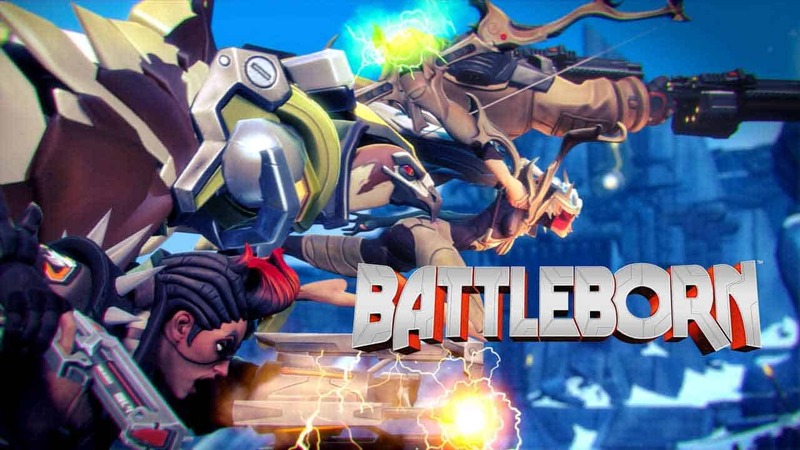 Players will be able to unlock the new Battleborn for 47,500 in-game credits, although those that have picked up the Digital Deluxe version, Season Pass or played in the Open Beta on PS4, will be able to unlock her instantly using a Hero Key. The release of Alani will also see the introduction of new Hero Keys. These new Hero Keys will be given to Season Pass holders and those that picked up the Digital Deluxe version, with a single key being able to unlock any Battleborn in the game instantly. Each of the five characters that will be released will come with a new Hero Key for players to use, which can be accessed in-game via the Command Center menu. Hero Keys can also be re-used if you complete objectives associated with unlocking the Battleborn characters. So if you unlock Ghalt and then reach level 40, your key will be returned. Finally this weekend, beginning Friday May 20th, a double experience points event for Command Rank and Character Rank will kick-off. The event is global and available on all platforms until it closes on Wednesday, May 25th.